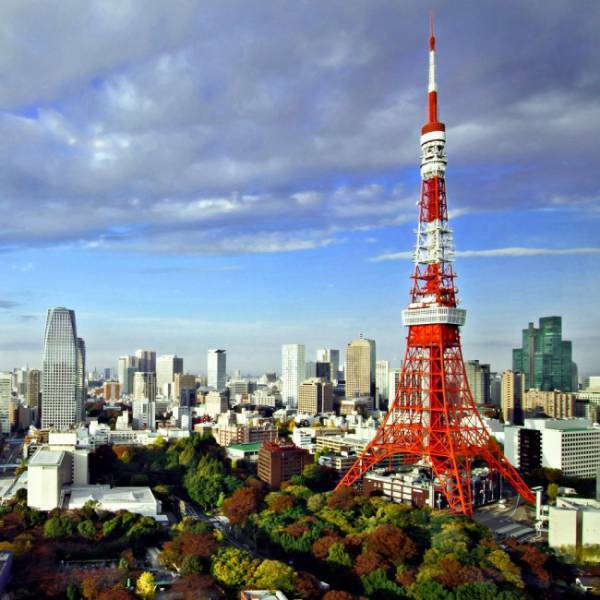 Tokyo is the safest metropolis in the world. The Economist Intelligence Unit research center published a rating of the safest cities in the world that included such categories as information and personal security, healthcare and infrastructure. Tokyo won first place, Singapore second, and the third place was taken by another Japanese city, Osaka. Japan is filled with guides and manuals that even foreigners can understand easily because the texts are often translated into English and illustrated. 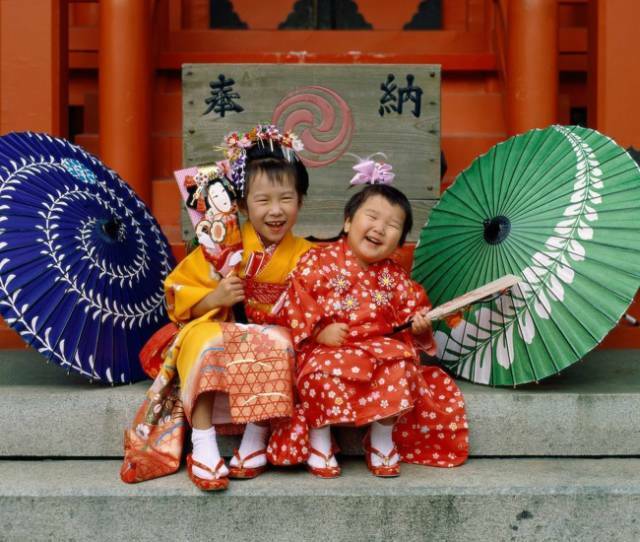 Japanese kids have a common birthday. November 15 is a big celebration for all kids who are 3, 5, or 7 years old, and it’s called Shiti-Go-San, which is translated as "Seven-Five-Three." Odd numbers are considered magical in Japan, and these ages symbolize crucial stages of growing up. 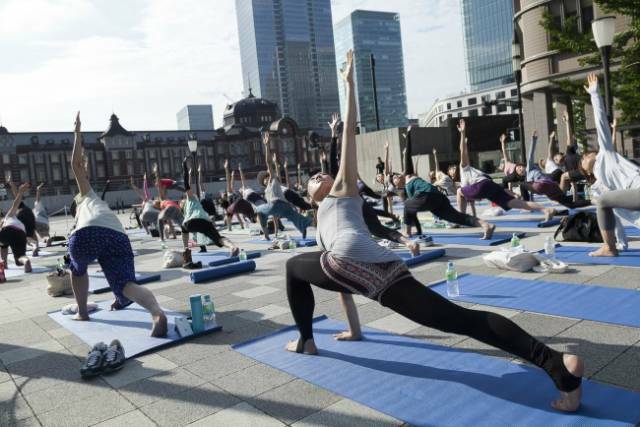 School students and employees of most companies begin their day with a common morning exercise. This tradition has existed since 1928 and is widely supported as it not only makes people feel better but also encourages them to become closer, which is very important in such a communal country as Japan. 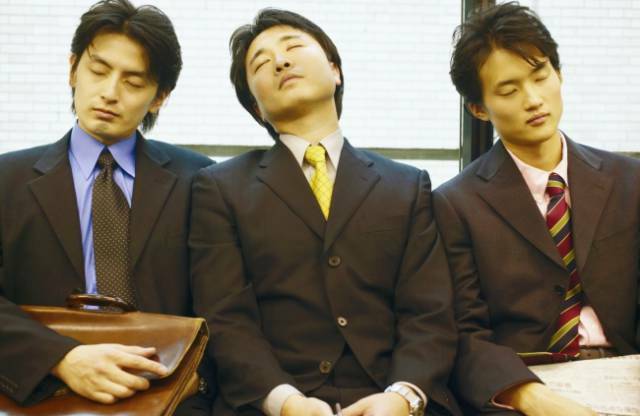 It’s no secret that most working people in Japan suffer from fatigue because of being overworked on a daily basis. To fight this, the government approved a program called Premium Friday. Now, employees can leave work several hours early every last Friday of the month. 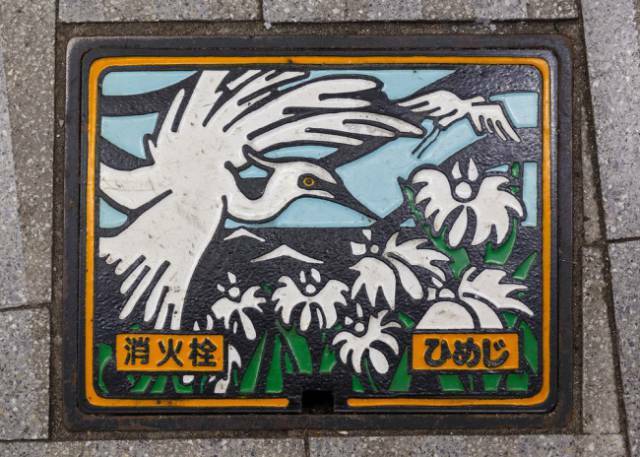 The first to take advantage of this initiative (and to encourage others to do so) was the Minister of Economy Hiroshige Seko — he went to play curling after work. 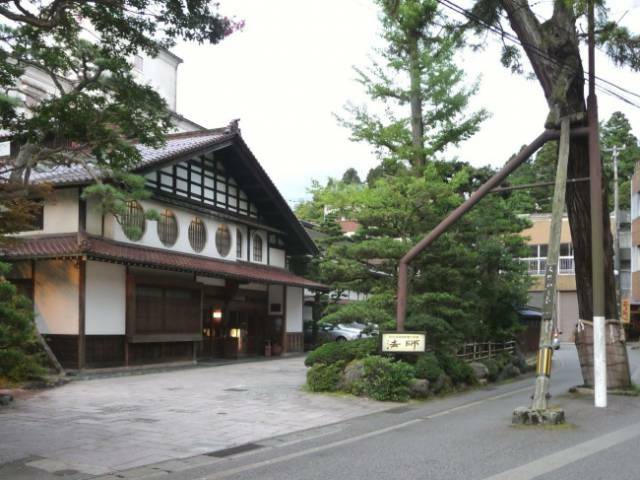 Property rights are very strict in Japan, and that’s why there are ancient companies like Hoshi Ryokan (a traditional Japanese hotel). It’s existed since 718 and has been managed by the same family for 46 generations. 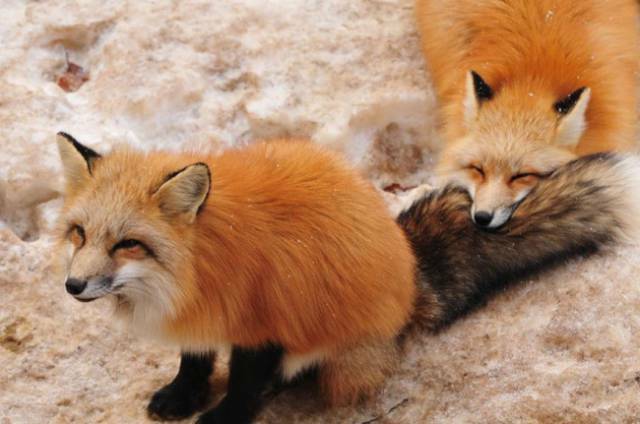 Among these is the Zao Fox Village located in Miyagi Prefecture on the island of Honshu. It’s a village full of wild foxes, and everyone except (obviously) little children can visit and feed them. 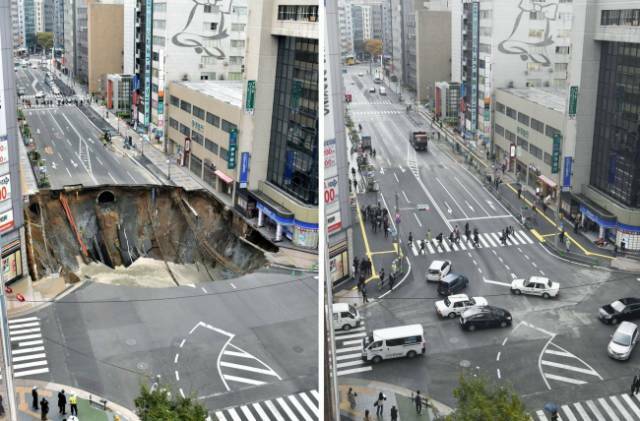 In 2014, a huge hole 45 ft deep emerged on a road in Fukuoka. The landfall was probably the result of subway building, but, luckily, no one got hurt. 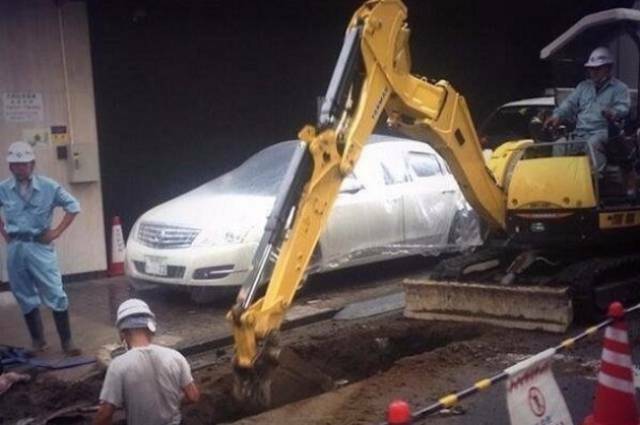 Now it’s hard to believe it actually happened because the hole was mended in just 48 hours, which astonished Internet users worldwide. These road workers have covered someone’s car with a canvas sheet to protect it from dirt during their work. 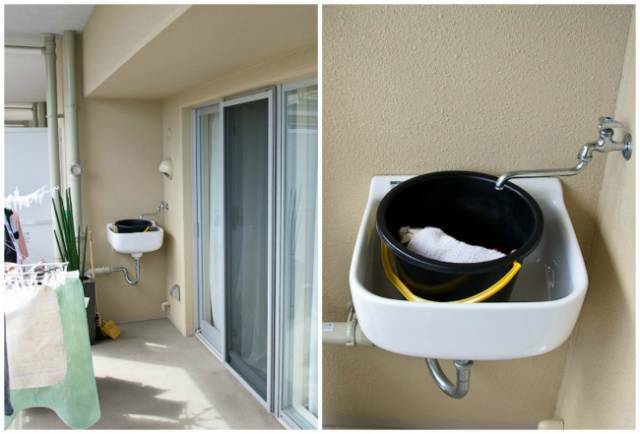 The Japanese usually live in small apartments, however, all new buildings have sinks on their balconies to make caring for flowers easy. Even with regards to manholes. Some of them could rival museum exhibits. 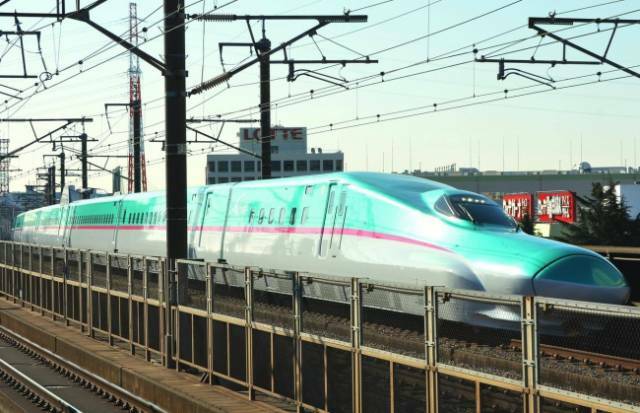 High-speed Shinkansen trains are called "bullet trains" not without reason: they reach the speeds of 200 mph and let commuters arrive on time for their work or studies. It’s no secret that tardiness is disapproved of in Japan, even if it’s not the individual’s fault. 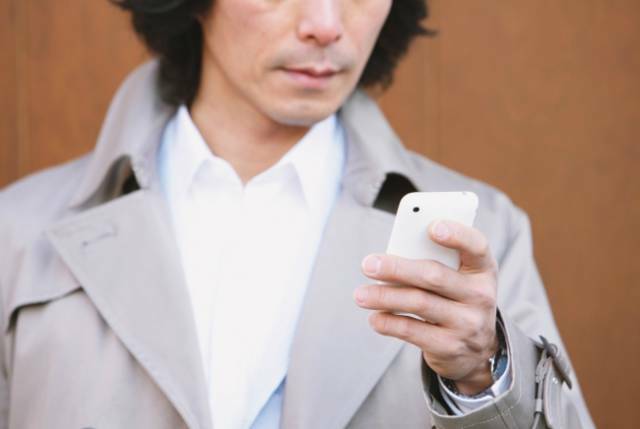 Apart from the J-Alert national system that allows the government to alert citizens via media and loudspeakers, there is also a system of SMS alerts. It’s built into every modern mobile phone and in case of an emergency allows the local authorities to warn everyone in the region in 4-20 seconds. You can find anything in Japan, from traditional Okonomiyaki pancakes to sakura-flavored chocolate sweets. 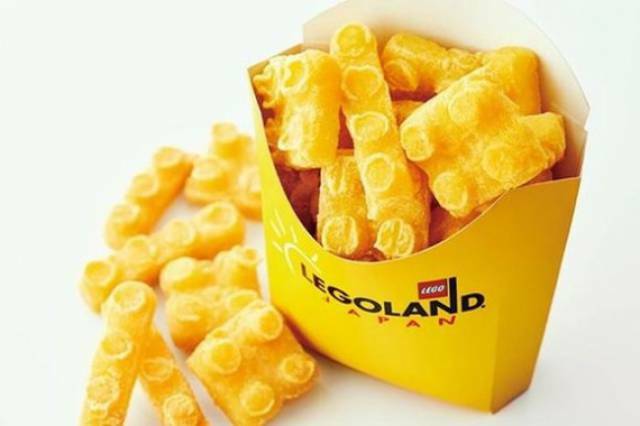 Moreover, a café for Lego fans is about to open, where you’ll be able to try foods that look like Lego blocks. Don’t worry, though, they’re still delicious. 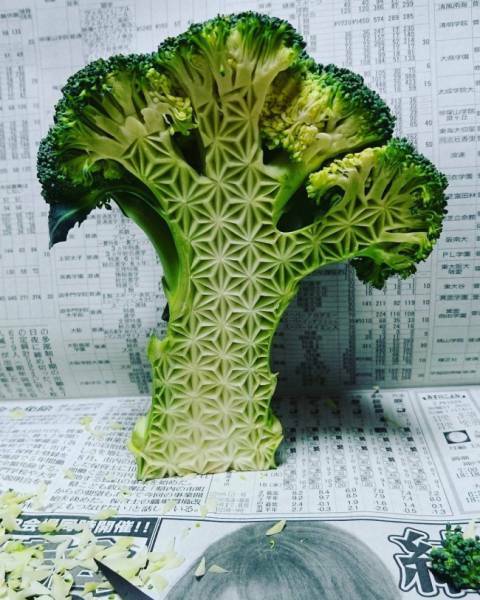 The art of mukimono, or veg and fruit carving, is widespread in Japan. Each region has its own mukimono theme. There’s a special carving knife (initially used to carve seafood) and special stencils. Japanese scientist Kazue Yamagashi invented a toothpaste that can restore dents and small cracks in the teeth quickly and without pain. 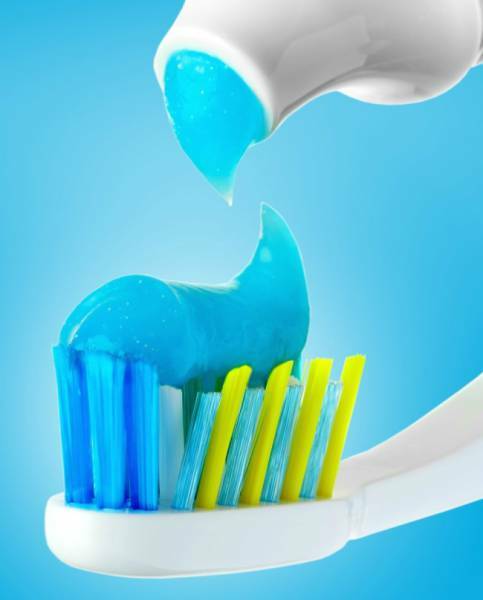 First, a substance contained in the paste slightly liquefies the surface of cracked enamel. After 3 minutes, the paste crystallizes, and the artificial matter firmly sets into the natural enamel structure. 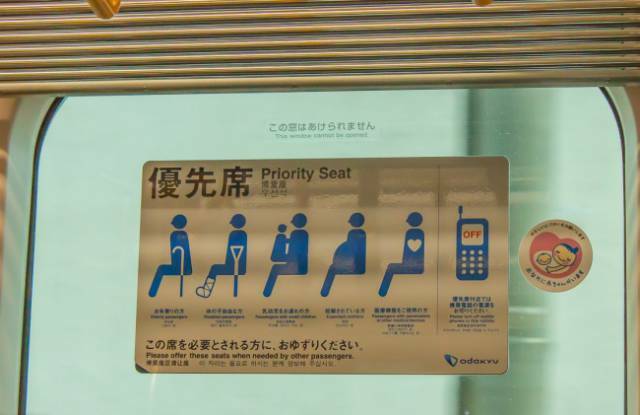 Japan is world famous for its strange yet fascinating inventions for public use. 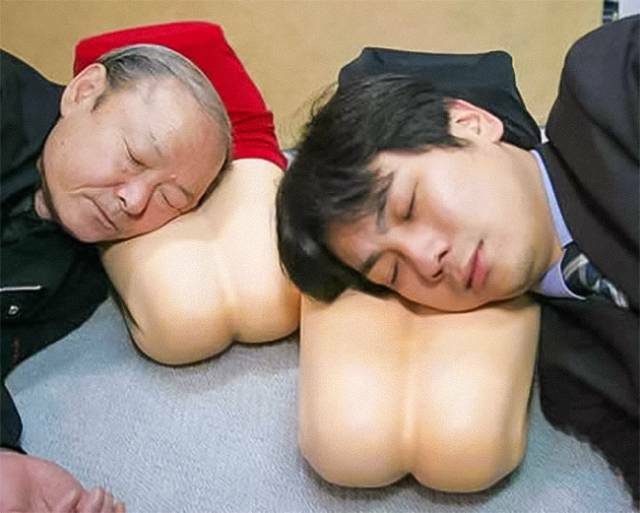 A mouth distender for sensuous lips, a smartphone attachment to virtually kiss your beloved, a pillow in the shape of a woman’s knees — these are just a few of the huge number of weird things the Japanese have on their market. Japanese schools are probably the most progressive schools in the world. For example, they don’t use grades. Instead, teachers determine to what extent their students are prepared for the lesson. It is forbidden to use cell phones in schools. If students are caught using their cell phone, they can retrieve them only with their parents. And Japanese schools don’t have any cleaning staff because all the cleaning is done by the students themselves.